The gallery of the famous Colette boutique in Paris is currently exhibiting the Swedish luxury rug brand Henzel Studio with Henzel Studio Heritage. This show features handmade design carpets combining the artistic direction of Calle Henzel with traditional and ancestral methods. Created in 1999, Henzel Studio generates a link between art and design, bringing creativity and novelty in each and every pieces which are made by hand in Nepal. The centuries’ old weaving techniques used to produce the carpets preserve the originality of these unique pieces. Henzel Studio’s language is undoubtedly pop and reflexive. 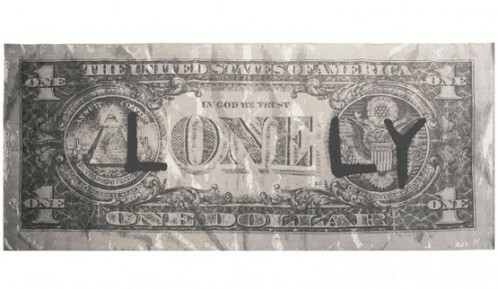 As testifies the “Lonely” piece in which the letter L at the beginning and LY at the end of the “one” of a one-dollar bill engenders the word Lonely. The number’s universe is equally explored in an unstructured yet coordinated carpet in which numerous numbers of every sizes, shapes and colors overlap each other. 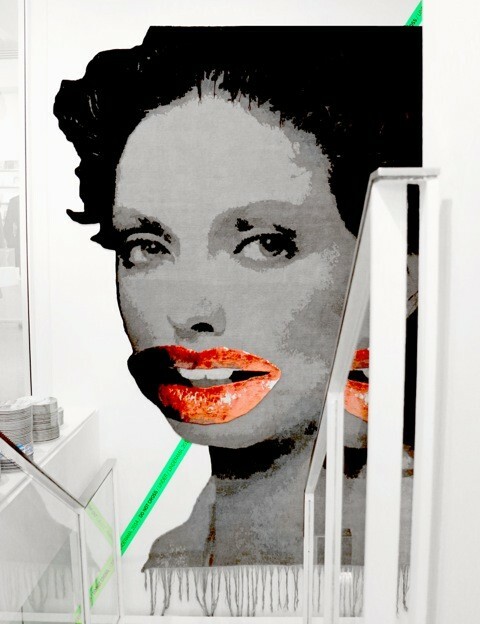 Black and white Warhol-alike girls ornate the pieces with their glossy, sometimes disproportionately big, lips, also referring to a pop context. This exhibition is the Volume 2 of Henzel Studio Collaboration. 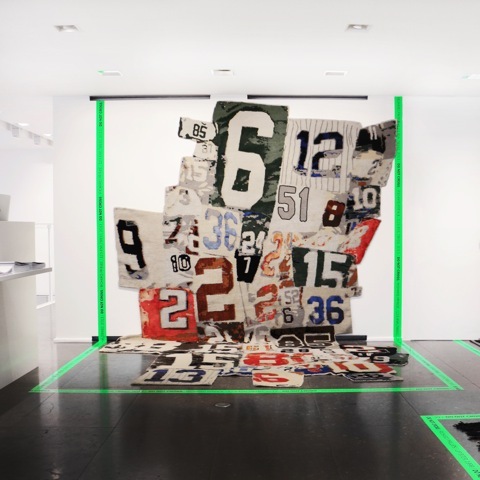 As testified by the name, each design piece is the fruit of collaborations with influential artists of the 20th century such as Richard Prince, Nan Goldin, Linder and Scott Campbell to name few.